How about the "MMA for the Street" part? Mixed martial arts? In many ways, that's closer to summing up what I do. A great deal of the techniques I utilize are indeed based on things that have been proven to work in MMA competition. And yes, my approach is definitely self-defense based, so the "for the street" part is apt. And yet the MMA label remains problematic. 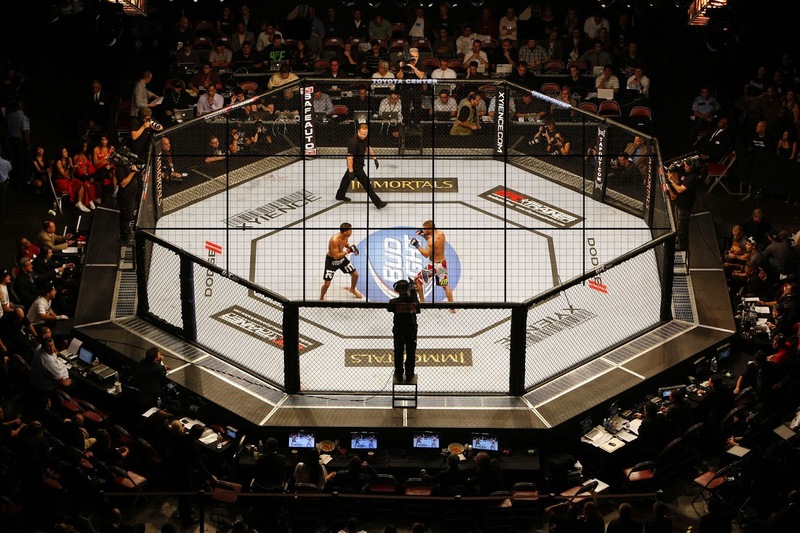 Even with the addition of the "for the street" phrase, people hear "MMA" and jump the conclusion that I am into competitive, sports martial arts. I'm not, not by a long shot. Personally, I have no interest in sports, including martial sports. I find watching UFC fights to be rather dull, and couldn't even tell you who the top fighters are right now. So while "MMA for the Street" is a good label for my martial arts, it isn't perfect. I mentioned self-defence earlier, so perhaps that is the best phrase to describe what I do. It's one I feel comfortable with, and I often use it when talking to non "martial artsy" individuals. My main qualm with it is the fact that so many questionable instructors teach "self-defense classes" featuring highly iffy tactics or simplistic ideas (for example, groin-shots-are-death-rays). I frankly consider that irresponsible, and don't want to be lumped in with those instructors. Then there's CQC, or close-quarters combat. Ummm.... no. Sorry, but while there is a degree of accuracy to the term, I find it way too mall-ninja, wannabe Rambo for my tastes. So where does that leave me? It leaves me with the knowledge that a simple word of phrase is probably not enough to fully describe what I do as a martial artist. And I am perfectly fine with that. PS: I didn't even delve into my training in Filipino Martial Arts, aka Kali, aka Arnis, aka Escrima, aka Panantukan, etc. That's a whole different bunch of sticks! I think the name is about marketing. I dont mean that in a bad way. It is a business (even though I dont like to think about it that way). 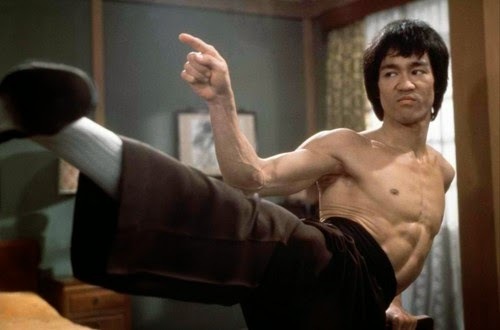 JKD, MMA and Street are all recognizable and have a lot of arts and systems under them. Kali is not a very popular name as it is not in the mainstream media. However, you can slip it (and the other SE Asian MAs above) into the JKD slot and you are good to go because everyone knows Bruce. If you see the letters MMA a student recognizes this and expects the instructor to teach them everything they see in the UFC. You show them your BJJ and your Thai Boxing of choice. CQC can be catered to the LEO and Military community, so I wouldn't write it off completely if you get certified. Great post. Thanks. I fully agree re: marketing. It's simply a fact of life that has to be taken into account. From that standpoint, I am most comfortable with the JKD and self-defense labels, as they are both sort of catch-alls. And good point about CQC. I'm probably a bit biased as I've seen some pretty cheesy stuff sold as CQC. Yeah for sure. Youre right, you really have to do your research when it comes to martial arts. Tactical and CQC for sure.